This Patreon Pick was a tie, so I’ve decided to squish the two topics together! Luckily they’re two topics that go well together, and not some blasphemous combination like creamed corn on pepperoni pizza (ate that once that as a child…. the horror). 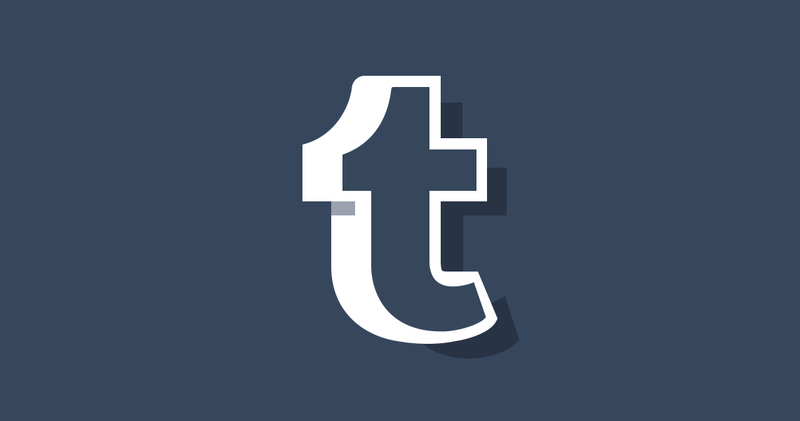 So for this post we’ll be covering some of the basics of using Tumblr, and how it stacks up to Facebook-owned Instagram!